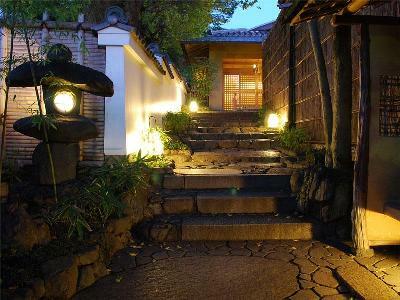 Nenrinbo is surrounded by tranquil nature in Rakuhoku Takagamine and near Koetsu-ji Temple, Josho-ji Temple, Genko-an Temple, and other famous temples where many tourists visit throughout the year. 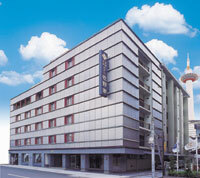 Kadensho is located just in front of Hankyu Arashiyama Station and opened in the autumn of 2011. 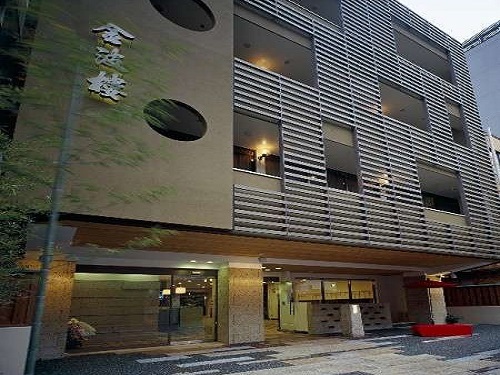 The hotel is equipped with a main bath and five kinds of different private baths which are available free of charge. 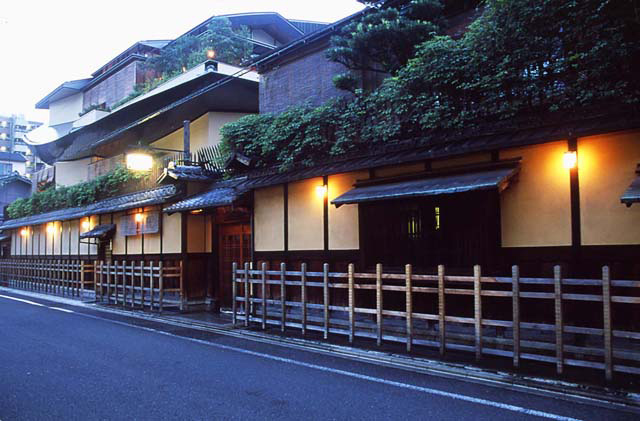 Nissho Besso is located in the center of Kyoto and still keeps the quality and mind of a traditional Kyoto inn. 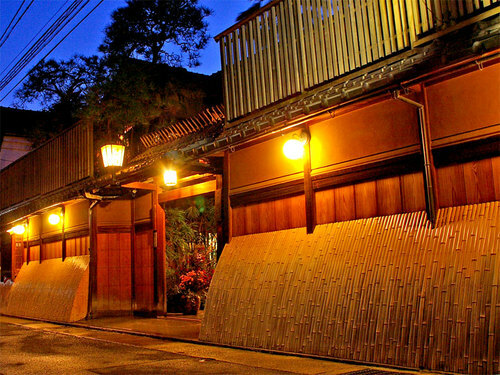 While pursuing cleanliness, security, convenience and function, Nissho Besso offers warm hospitality and heartfelt Kyoto Kaiseki cuisine. 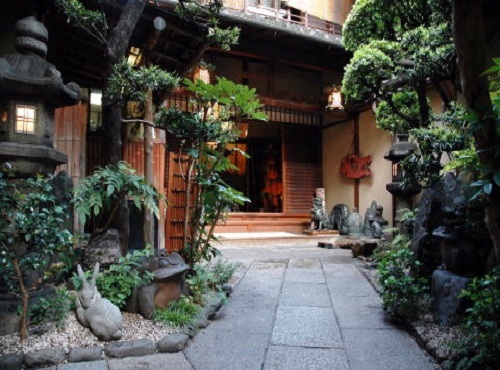 Hiiragiya Ryokan, established in the heart of the old capital in 1818, offers a splendid location for strolling or shopping in the nearby downtown area. 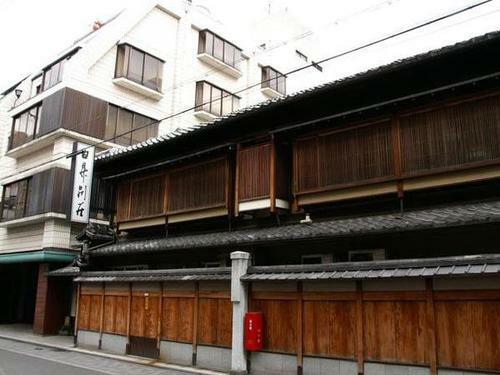 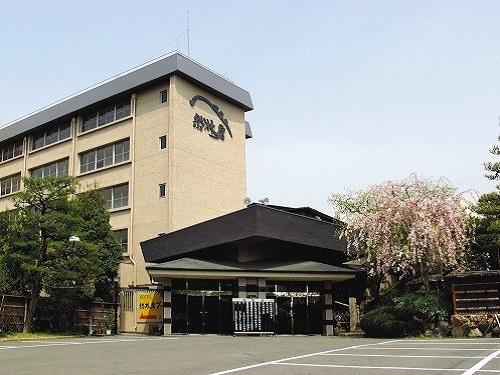 The main building is a two-floor wooden structure built in the traditional sukiya style. 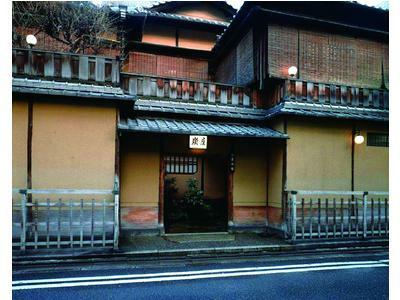 Hanayashiki Ukibune-en opened in 1894. 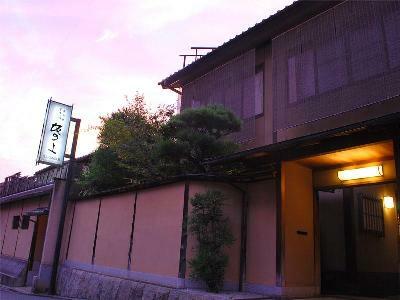 We offer traditional Kyoto cuisine as well as seasonal hot-pots. 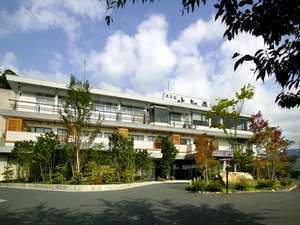 Located in a lush green area near Kamo River. 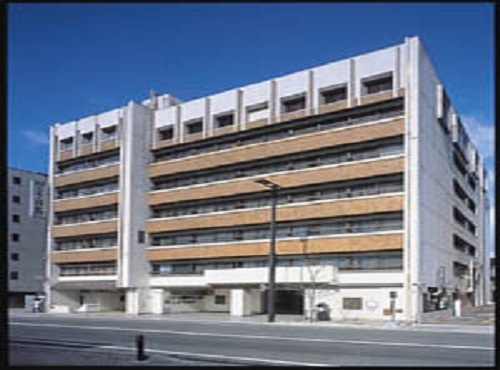 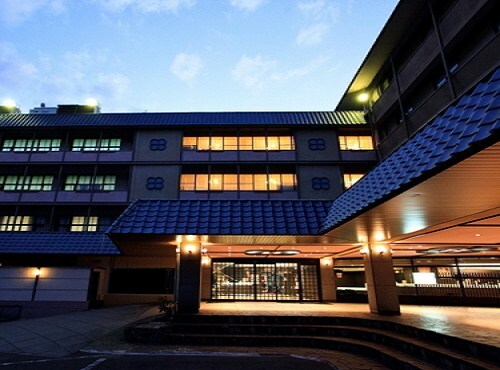 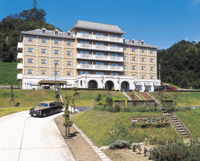 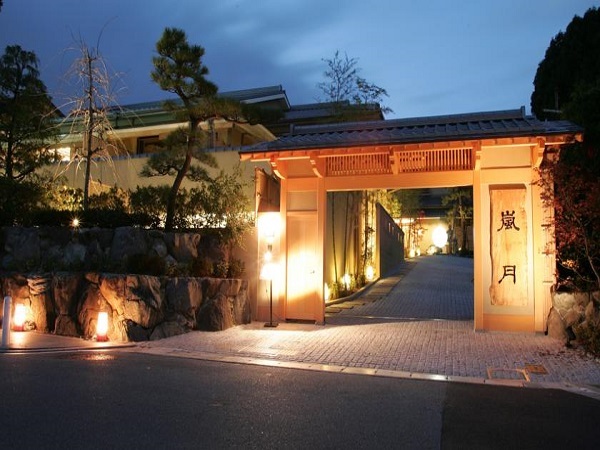 The hotel used to be the residence of Kogoro Katsura who had an important role during the Meiji restoration. 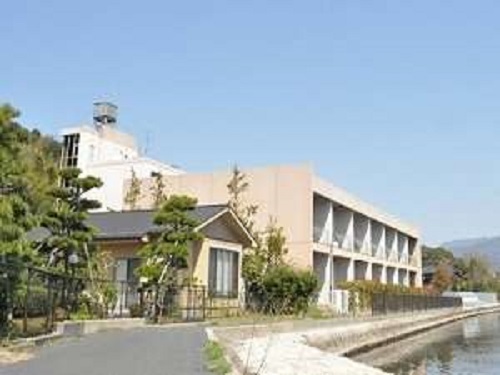 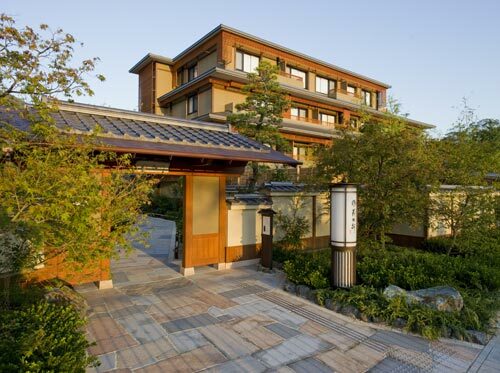 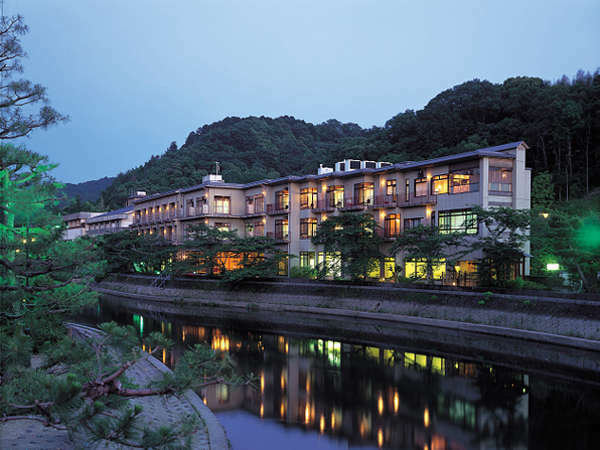 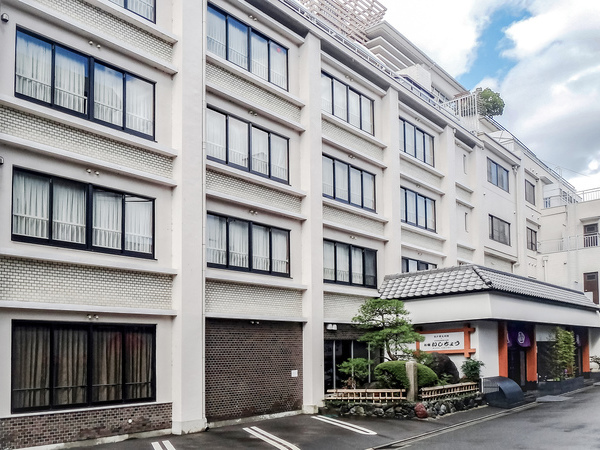 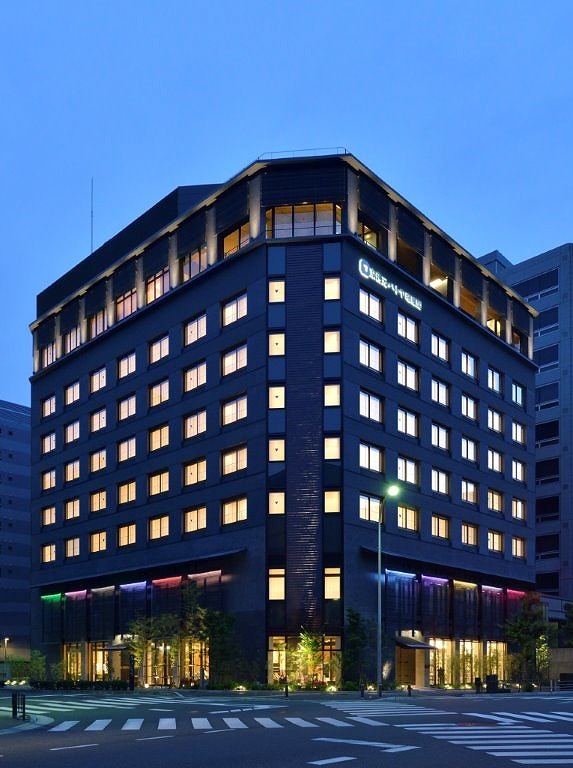 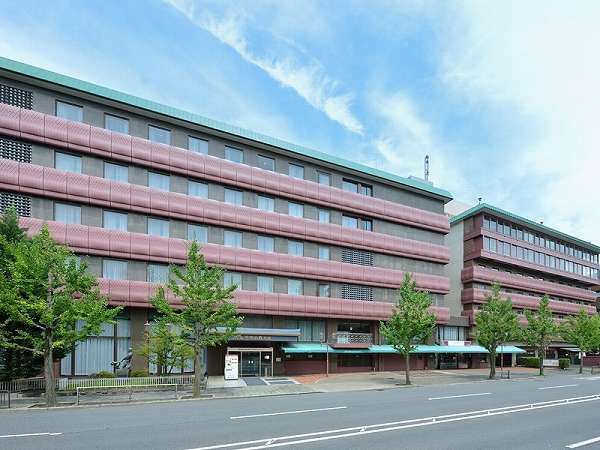 We welcome our guests with modern facilities and authentic Kyoto atmosphere. 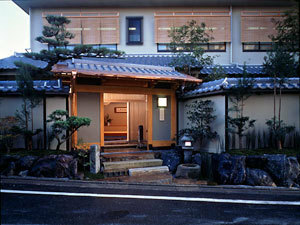 All the guest rooms are Japanese-style with bath and toilet. 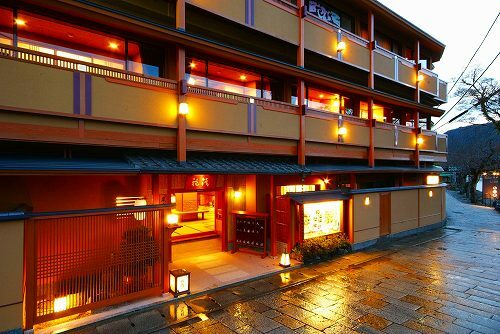 Please enjoy a comfortable stay with our Kyoto cuisine and heartfelt services.